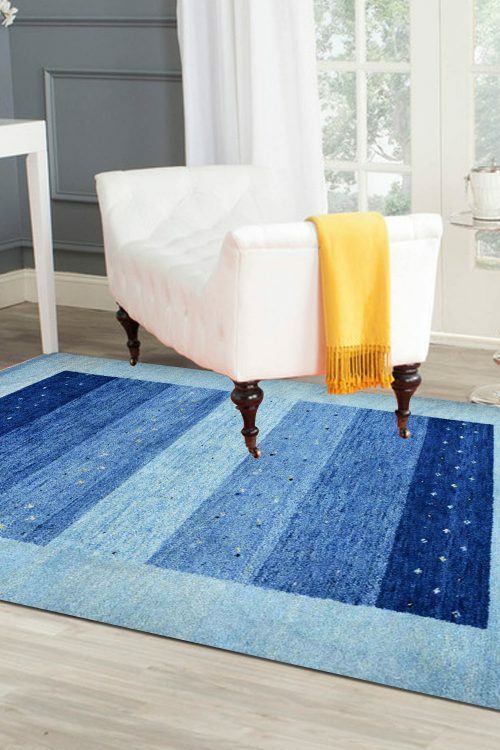 Decorate your home with this gorgeous handmade carpet which is made in the combination of handspun wool and bamboo silk with cotton material. 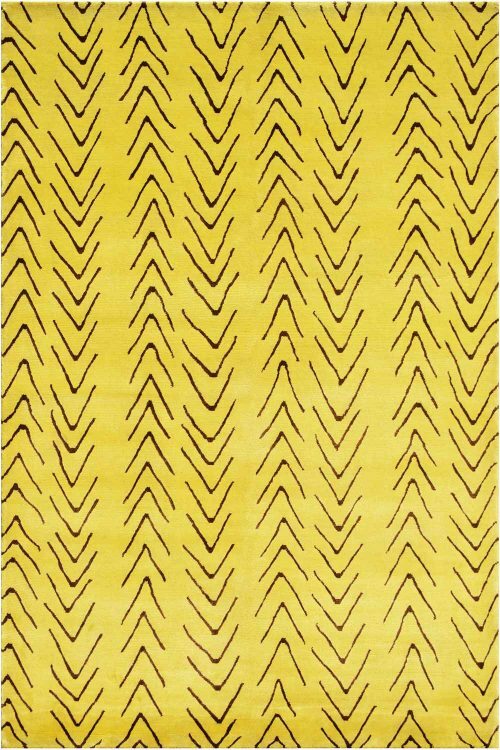 Ink Spot Large Area rug is made in handspun wool with bamboo silk and cotton material in hand-knotted technique. It contains Modern design pattern. 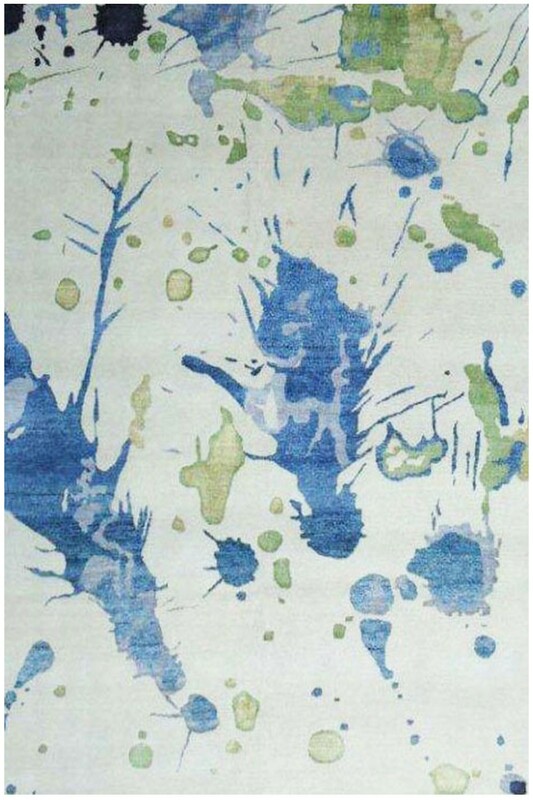 Ink Spot carpet is a large area rug which is ideal for a living room and a bedroom as well. The ground is in cream and design is in blue and green color. 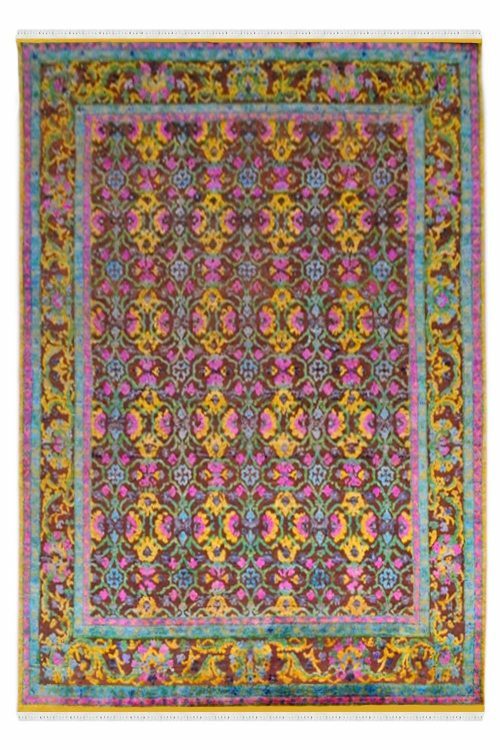 It is 100% hand washable rug. 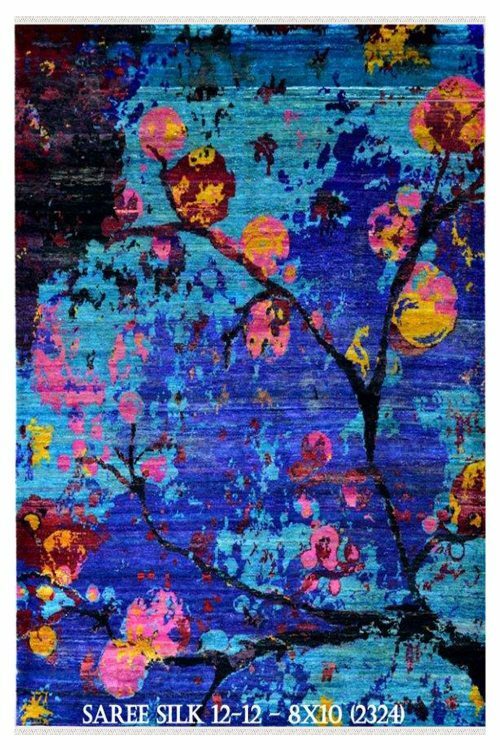 This is a highly durable rug.